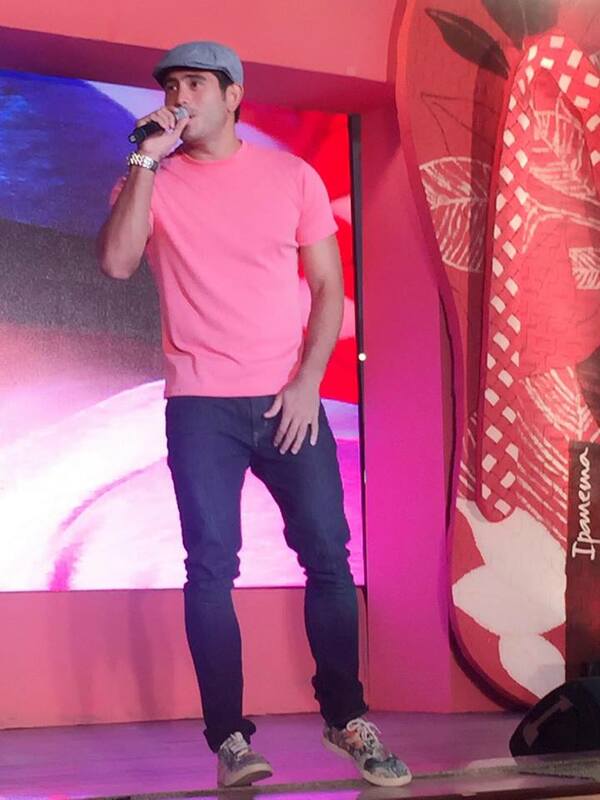 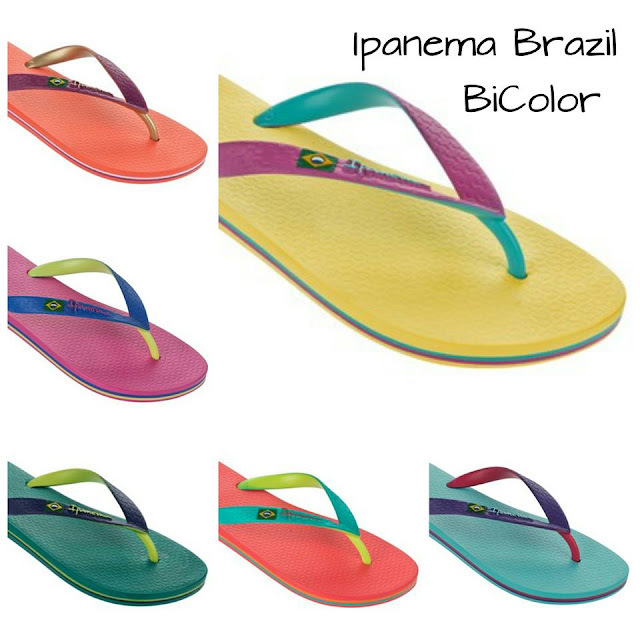 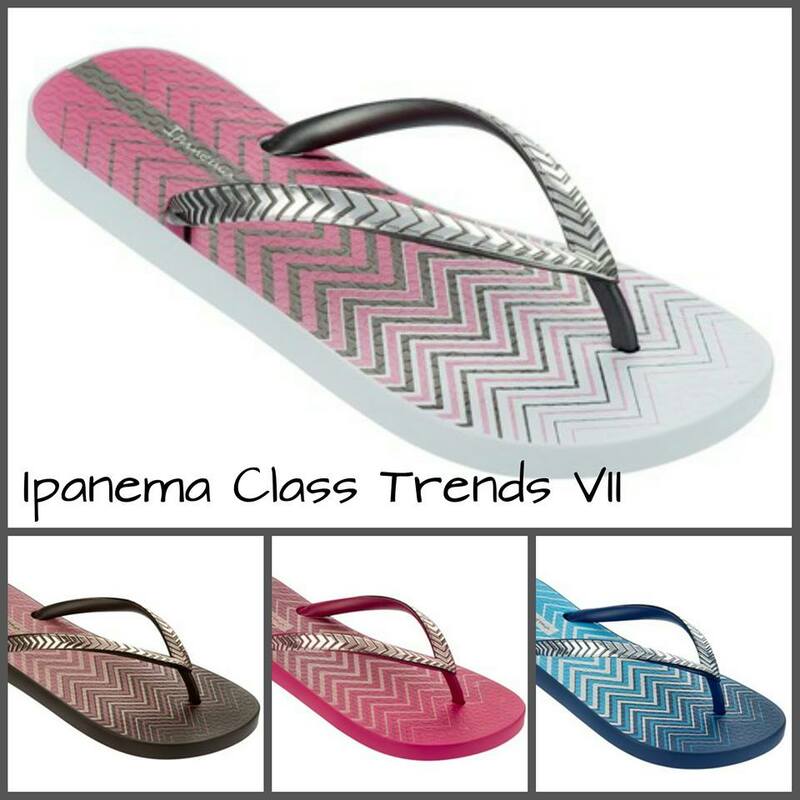 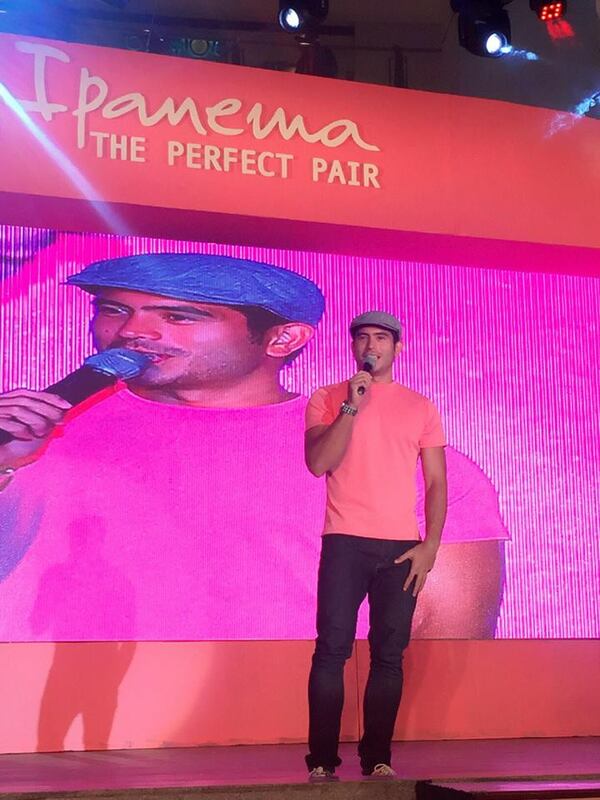 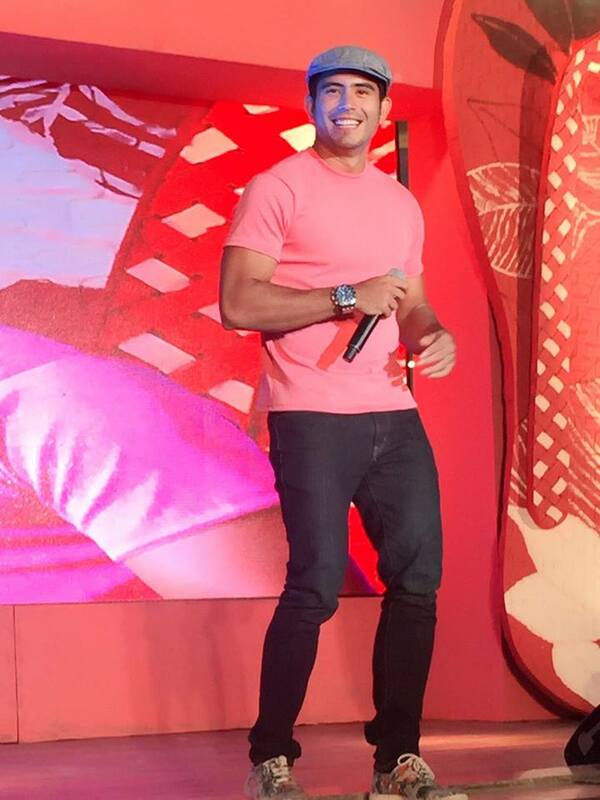 The summer season is not yet quite over as Ipanema – the fun, chic, and colorful Brazilian made sandals and flip flops – presented its newest collection in a romance-themed event dubbed the Ipanema Perfect Pair at the Trinoma Activity Center and graced by celebrity heartthrob Gerald Anderson last May 25. 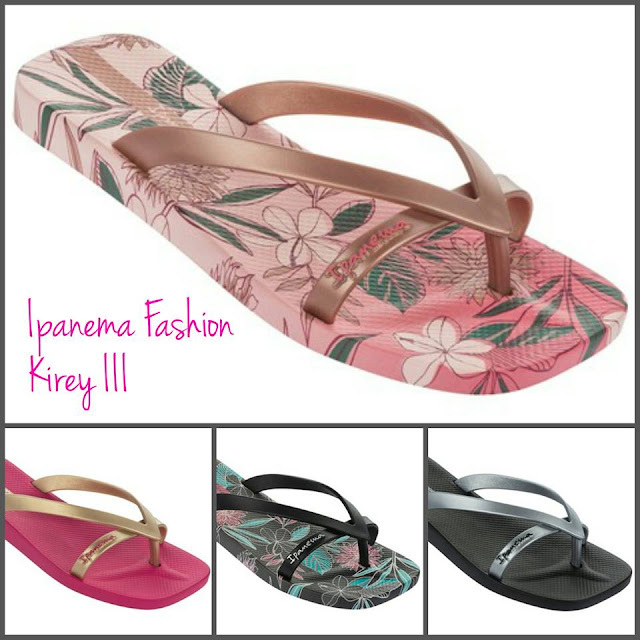 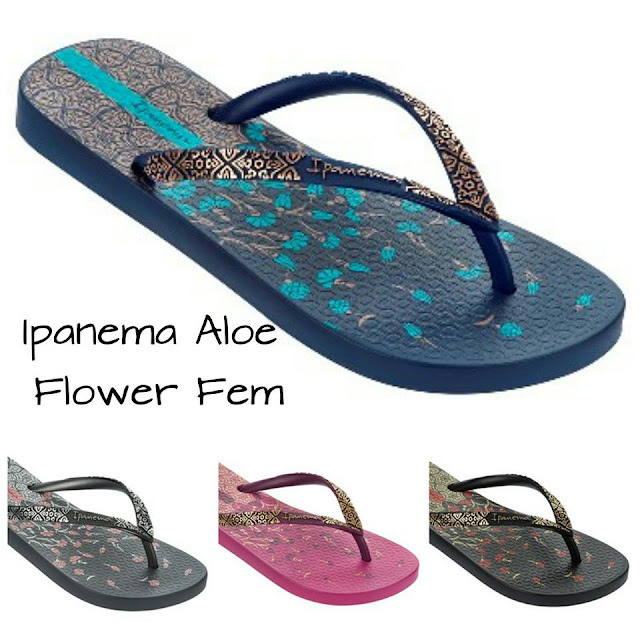 In addition, there were also a variety of booths, tailored for each Ipanema flipflop style, for the enjoyment of attendees: Nail Art & Foot Spa; DIY Flower Crown & Foot sticker tattoo and Make-up and Hair Styling. Cool Ukelele artists led by Theobromine Band and Mang Pedring as well as Aia de Leon of Imago added to the summer romance feel.